At ASAP Bonding in Duluth, we get a lot of questions about bail bonds, including questions from people who are curious about how the process of bonding someone out of jail works. 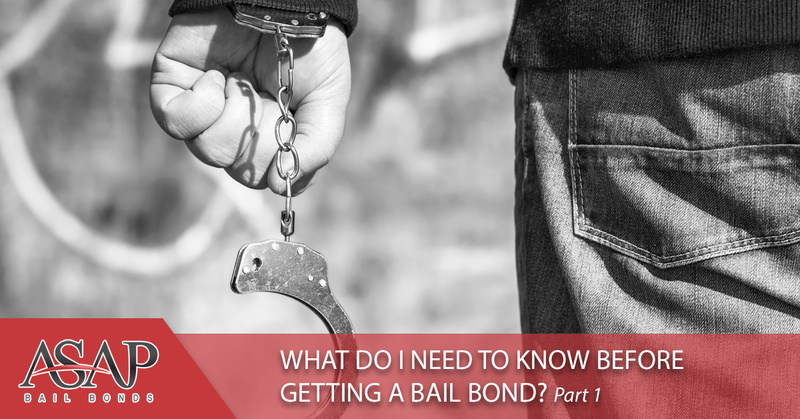 In this blog, we will provide you with some very important information that you need to know about bail bonds before you call a bondsman to get a friend or family member out of jail. When you need a bail bond from a company that has the knowledge and experience necessary to expedite the entire process and get your loved ones free, ASAP Bonding is the only logical choice. We offer very fair premium rates, and we’re here 24 hours a day, seven days a week to answer any questions you have and to work with the courts and jails to get an arrested person released from jail. After posting bail, we’ll also keep in touch with you to make sure that the defendant will arrive at their court date on time so they aren’t rearrested. Contact us today when you need a bail bond. The bail system in the United States is set up so that people don’t have to wait in jail until their trial date. Bail allows them to continue working and living a normal life because they are presumed innocent until proven guilty. As a way of adding a layer of insurance that the defendant will return for their court date, the court requires bail which is forfeited if the defendant doesn’t show up. After the bail amount is set, the defendant can either pay the full amount themselves or have a friend or family member work with a bail bondsman. 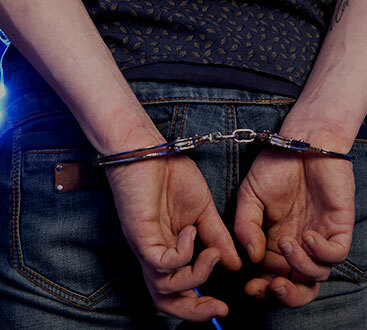 The benefit of working with a bondsman is that you won’t be required to pay the full amount of the bail. Instead, you’ll only be responsible for a percentage of the total amount which is the payment that the bondsman takes for putting up the full bail amount on your behalf. Unfortunately, that amount will not be returned to you, even if the defendant shows up for court on time. That amount is called the premium and it is the cost that you will have to incur in order to not pay the full amount of the bail. If the bail amount is exceptionally high or you don’t have enough cash for the premium, you may be required to put up some collateral. Collateral can be many different things, including cars, homes, bonds, or other assets. If the defendant doesn’t arrive for court on time or skips the hearing altogether, the bondsman has the right to take those assets as repayment for losing their money posting bail. We hope this was a helpful entry that taught you a few important things about the bail process and what you need to know in order to make the right decision about posting bail. Contact us at any time of the day or night if you need to get someone you care about out of jail. Our offices are always open and we’ll do everything possible to make sure that the defendant upholds their end of the bargain.